On June 30, the SEC issued Staff Legal Bulletin 20 (SLB 20). SLB 20 clarifies the investment advisers’ obligation to oversee any retained proxy advisory firms. Investment advisers must monitor compliance with their own proxy voting policies. In addition, investment advisers are expected to monitor proxy advisory firms’ capabilities, potential conflicts and compliance with advisers’ voting policies. Proxy advisory firms face potential liability for material omissions or inaccuracies. Proxy advisory firms will need to provide disclosures of potential conflicts of interest. We believe the guidance is a good first step and should be followed-up by additional guidance on the role of proxy advisory firms. On June 30, 2014, the SEC issued a Staff Legal Bulletin (referred to as “SLB 20”) which provides guidance regarding the responsibilities of investment advisers and proxy advisory firms with respect to the voting of corporate proxies. The SLB represents the views of the Division of Investment Management and the Division of Corporation Finance (not a rule, regulation or statement of the Commission) and expands the procedural requirements to which investment advisers and proxy advisory firms must adhere and requires such firms to make the necessary changes as soon as possible (no later than next year’s proxy season). Before proceeding further into the new SEC guidance, it is important to clarify the meaning of an investment adviser and the definition of a proxy advisory firm as referenced in SLB 20. An investment adviser is a firm or individual registered with the SEC or a state’s security agency that receives compensation for giving advice in the investment of securities such as stocks, bonds, mutual funds, or exchange funds. Examples of investment advisers are Fidelity, Vanguard, Merrill Lynch, Morgan Stanley, etc. (It should be noted that U.S. financial law refers to “investment adviser” as opposed to “investment advisor” with respect to spelling). Proxy advisory firms are those firms which provide proxy voting advice to investment advisers, and the most notable proxy advisory firms are Institutional Shareholder Services (ISS) and Glass Lewis. Investment advisers need not vote on every proxy or proxy item. However, in situations when an investment adviser does vote, the adviser must establish and follow its own policies and procedures that are designed to ensure that the adviser votes proxies in the best interest of its clients. When an investment adviser engages a proxy advisory firm, the investment adviser must adopt policies and procedures that are reasonably designed to provide sufficient ongoing oversight of the proxy advisory firm and must also consider whether the proxy advisory firm has the capacity and competence to adequately analyze proxy issues, including the ability to make voting recommendations based on accurate information, and to monitor potential conflicts of interest. 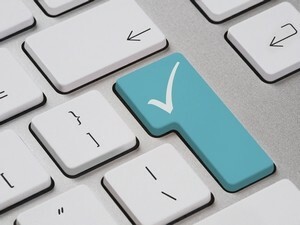 Whether proxy votes are cast by the investment adviser or a proxy advisory firm, the guidance suggests that investment advisers will need to be able to demonstrate that proxy votes have been cast in accordance with its proxy voting policies and procedures. For investment advisers engaging proxy advisory firms, this will involve ongoing oversight of the proxy advisory firm to ensure that proxies continue to be voted in the best interests of its clients. Overall, the guidance suggests investment advisers will need to “up their game” regarding their internal procedures and their reliance on proxy advisory firms. Ongoing oversight of proxy advisory firms (particularly with respect to potential conflicts of interest) will increase the compliance burden of investment advisers. Further, clarifications of fiduciary responsibilities could lead investment advisers to adopt proxy voting policies that differ from the voting advice received from their proxy advisory firm, lessening the influence of proxy advisory firms. Under current SEC rules, a proxy advisory firm will be subject to federal proxy rules (including the requirement to file and distribute its own full-blown proxy statement) if it engages in the “solicitation” of proxies from shareholders. 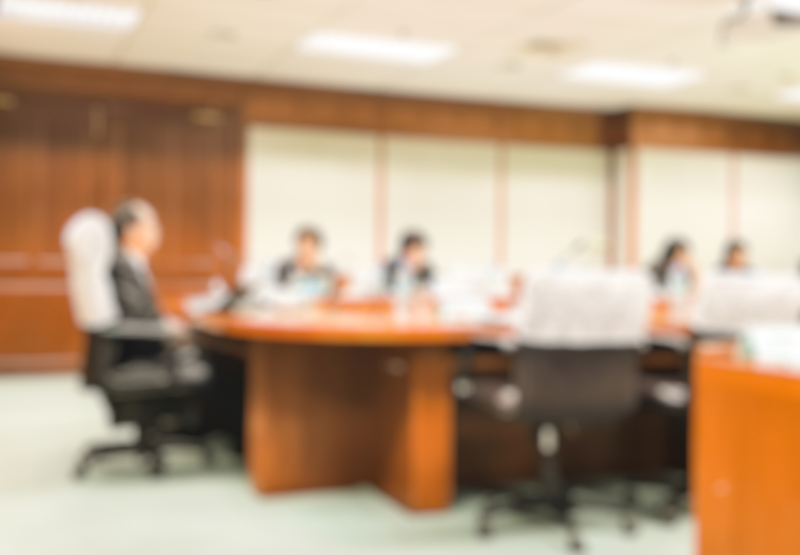 The definition of solicitation is very broad and, generally, the furnishing of proxy voting advice constitutes a “solicitation” subject to the information and filing requirements of the federal proxy rules. A proxy advisory firm may be exempt from filing requirements if it satisfies one of two exemptions. The exemption most commonly applicable in these situations requires, in part, that the proxy advisory firm disclose to its investment adviser clients (i) any significant relationships with public companies (such as consulting on equity plan design) or shareholder proponents and (ii) whether the proxy advisory firm has a material interest in the matters being voting upon. SLB 20 establishes that a relationship between a proxy advisory firm and corporate issuer would generally be considered significant, or a material interest would be considered to exist, if knowledge or interest would be reasonably expected to affect the investment adviser’s assessment. 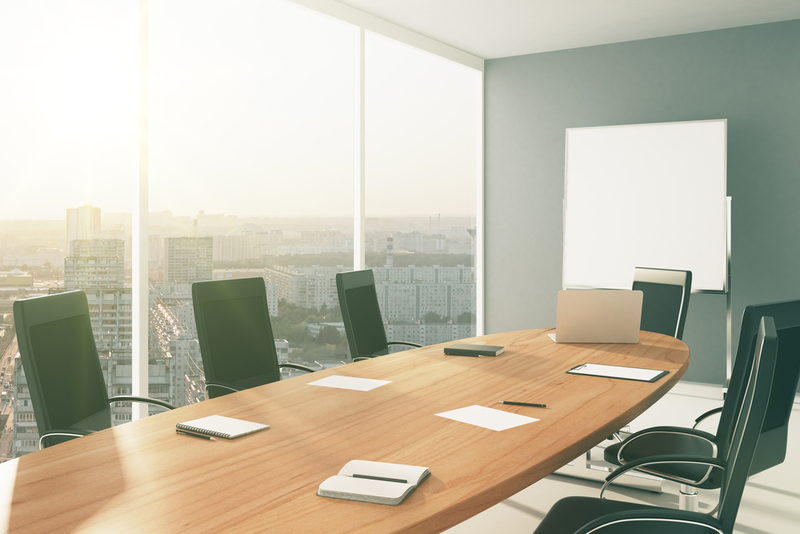 In the context of the above, proxy advisory firms are required to disclose relationships / interests with corporate issuers that could be perceived to create a conflict of interest in the proxy advisory firm’s voting recommendations. Such situations might arise if a proxy advisory firm provides consulting services to a company. We are aware that ISS provides services to corporate issuers through a division of their organization; we are not aware of other proxy advisory firms offering similar services to corporate issuers. Similarly, proxy advisory firms are required to disclose relationships / interests with shareholder proponents. Such situations might arise if the proxy advisory firm has a significant business relationship with an investor whom it might support by endorsing any proxy proposals submitted by the shareholder. Proxy advisory firms could be liable under federal proxy rules if their reports contain material omissions or inaccuracies. At this point, it is difficult to ascertain the impact of the new SEC guidance on proxy advisory firms. At a minimum, we expect that any proxy advisory firm offering consulting services will need to strengthen its “Chinese Walls” between its proxy advisory services and consulting groups. Further, we would expect proxy advisory firms to expand efforts to provide corporate issuers advance copies of reports and allow adequate time for issuers to respond to any contested facts (and, with respect to any unresolved issues, possibly include company responses in their final reports). While we expect the impact of SLB 20 guidance will generally be positive, there could be some unintended consequences in that proxy advisory firms could elect to move toward a position of less dialogue with corporate issuers on matters, such as Say on Pay and equity incentive plan share authorizations. 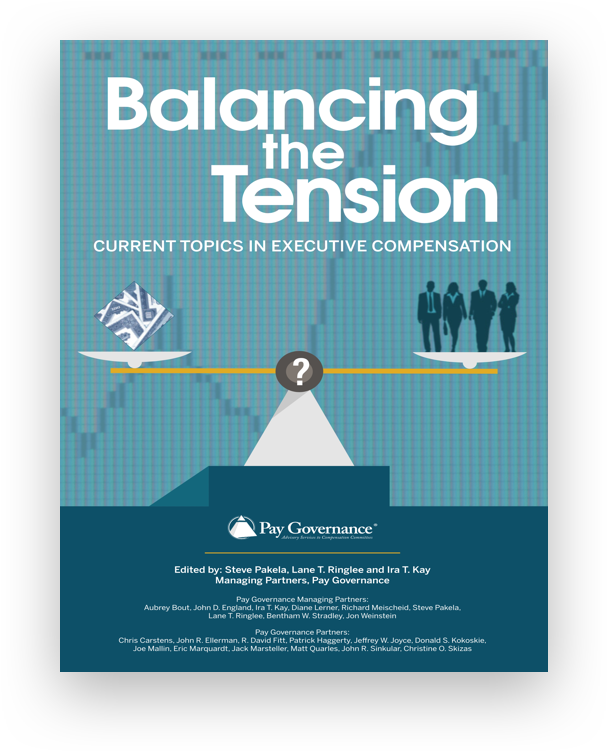 ‍This Viewpoint is intended to inform compensation committees, executives and compensation professionals about developments that may affect their companies and should not be relied on as providing specific company advice, or as a substitute for legal, accounting or other professional advice. 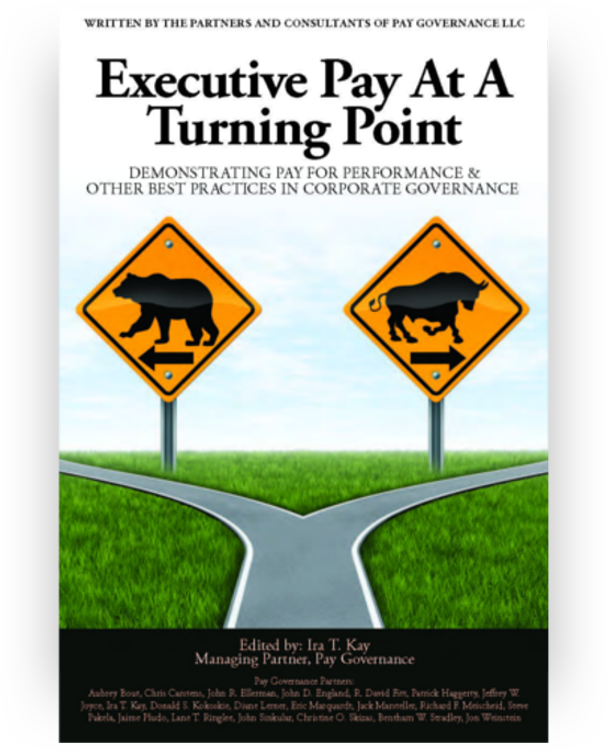 ‍General questions about this Viewpoint can be directed to John Ellerman in our Dallas office by email at john.ellerman@paygovernance.com.